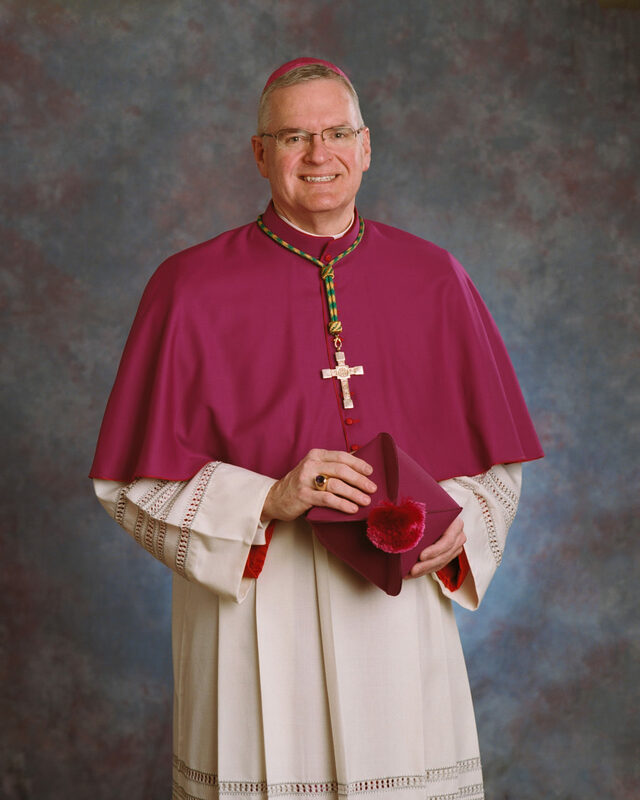 Message from the Bishop of Evansville – The Catholic Foundation of Southwestern Indiana, Inc. The worship of God, faith formation and service to others are central in the life our Church and the Catholic Foundation of Southwestern Indiana works to ensure these constitutive elements of our faith will be as vibrant and effective for future generations of Catholics as they are today. It is how we invest our resources here and now that will impact the opportunities and abilities for ministry within the Diocese of Evansville in the years to come. As a member of the Board of Directors, I have been able to see close-up how The Catholic Foundation enables the growth and development of the Church in our 12 counties. I am grateful for the wisdom and foresight of those who established the Foundation almost 27 years ago. Pope Francis often reminds us that it is not enough to say that we are a Christian; we must live the faith not only through our words but also with actions. The Catholic Foundation is a ministry that exemplifies both as it helps Catholics in our diocese to become the voice, hands and feet of Christ by providing funding for parish support, Catholic education, social justice ministries, and vocations. It is my hope that as you become more aware of the services of The Catholic Foundation, you will prayerfully consider being part of its important mission. It is one way of responding to the Lord’s call to be a good steward of the blessings He has bestowed on you.